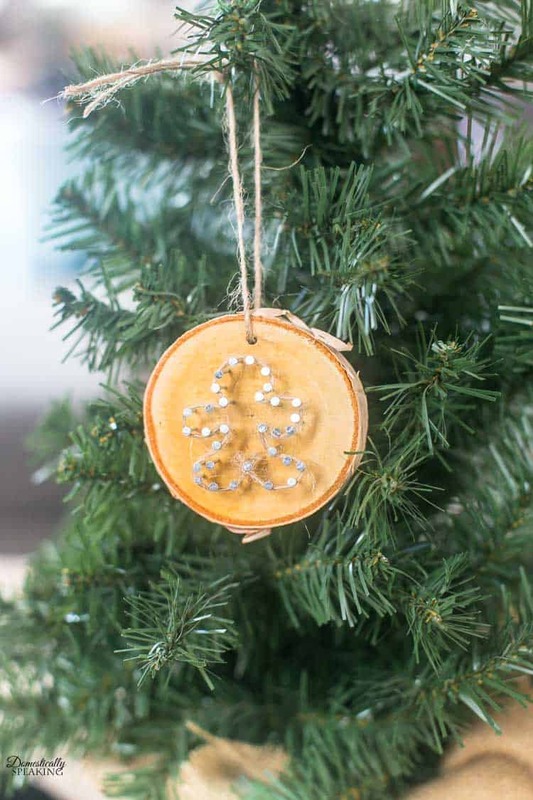 These 31 DIY Christmas Ornaments are here to help you get ready for Christmas!!! 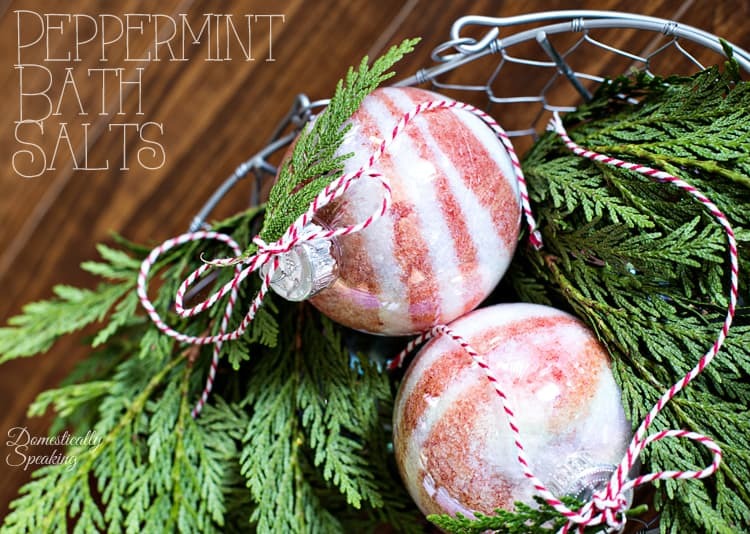 It’s already mid-November and if you love making Christmas ornaments than you’re going to LOVE this post! Last month I participated in a 31 Days of Christmas ornaments… and here they all are for your easy viewing! So many great ideas that I can’t wait to try!!! This is so adorable! 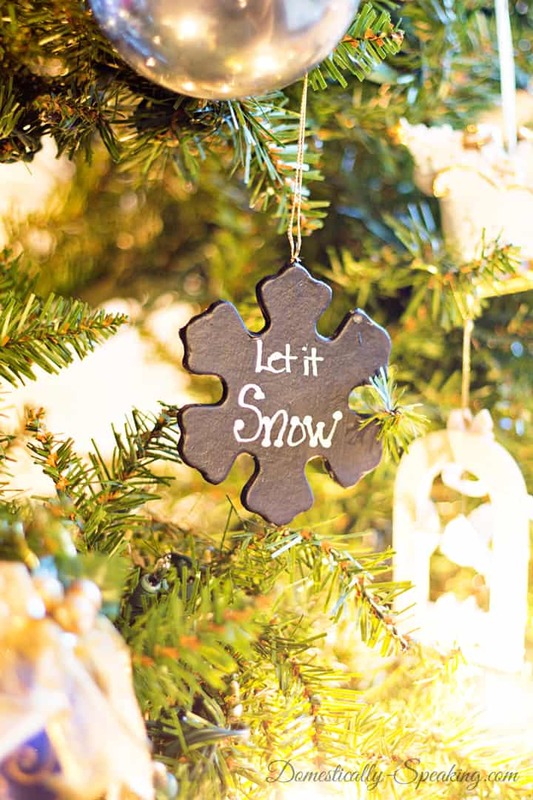 These chalkboard Christmas ornaments turned out amazing, Susan! I love the ornaments that you have added!! So clever!